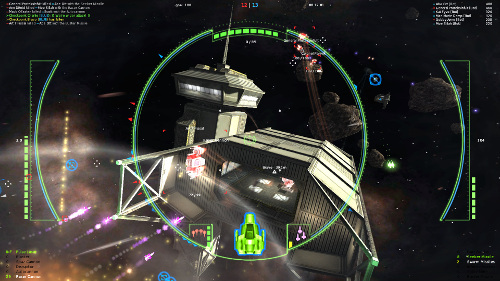 Talon is a 6DoF multiplayer sci-fi flight combat game blending elements from FPS, flight sim, and space combat for adrenaline-fueled high-speed action in a team-based tactical shooter with colorful weapons and plentiful explosions. True 6-degrees-of-freedom flight dynamics afford the pilot complete freedom on every axis, and intense combat pushes you to use it to its fullest. 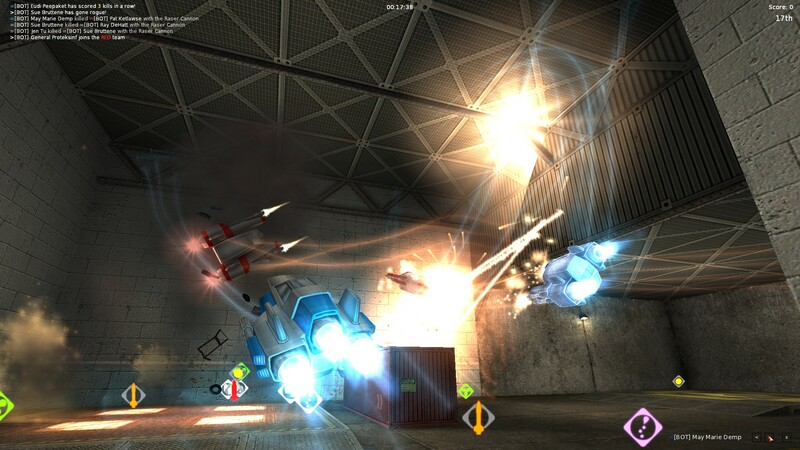 Go head-to-head with your friends, or play co-op against deadly AI. Talon supports Internet, LAN, and offline solo play. 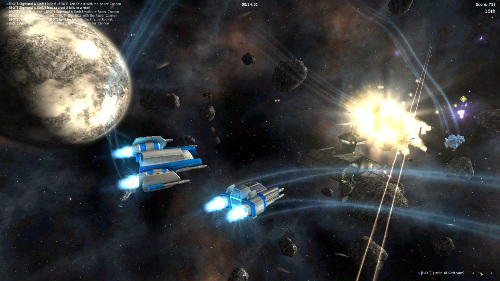 Flight Sim meets Space Combat meets FPS in a proper old-school PC shooter.